Over the last 20+ years I’ve watched Pioneer work tirelessly to make CDs (and eventually MP3) the standard for DJ medium. Their own CDJs have become the main setup at every major venue and have essentially pushed vinyl out of the booth. And why not? CDs/MP3s are more convenient, less expensive, and provide longevity and the ability to replace lost music that scratched and skipping records cannot. So why now are Pioneer vinyl turntables about to hit the shelves? Has Pioneer suddenly been stricken with remorse for its part in all but eradicating vinyl in the dance scene and now seeks penance? Has their corporate headquarters suddenly been taken over by old-school DJs who have had enough of controllers and the over-saturation of DJs? Are they tired of making fistful of dollars by selling the premier rigs? Not likely. Pioneer is in business to make money. Businesses do not invest resources into projects unless they perceive there is profit to be made, even when producing a niche item. Simply put, they believe there is profit to be made. 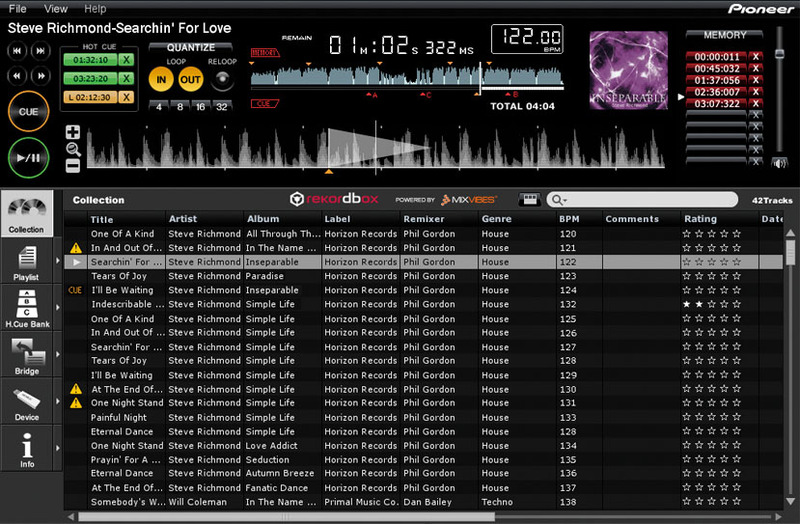 This is an interesting move considering more and more DJs turn to controllers and software. Even more interesting, the new decks do not contain any midi or digital interfaces, they are purely analog. Let’s consider this for a second; the most prolific DJ gear manufacturer, the one that spent over two decades pushing its digital gear so it would become the industry standard, believes there is profit to be made from analog turntables. 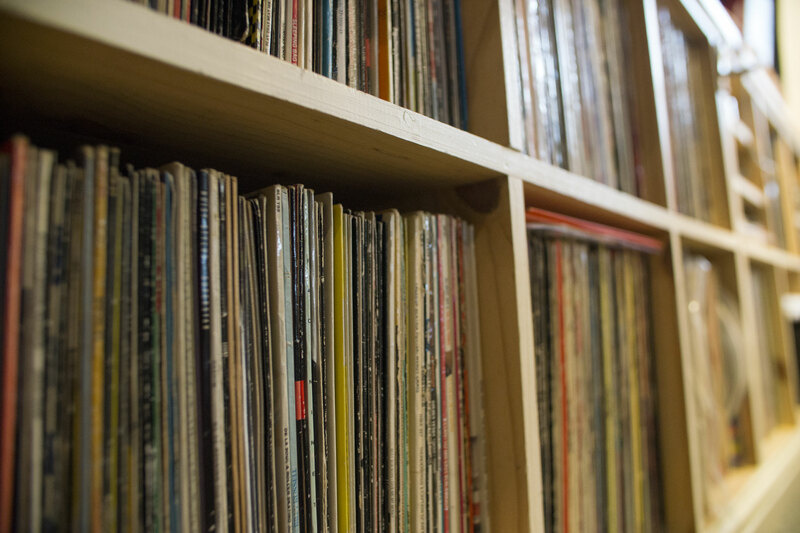 We’ve all seen the reports that vinyl sales are up and that there has been a renewed interest in the medium, some artists even going so far as to release only vinyl, but have we really seen the difference in the booths? Not really, CDJs still reign supreme. Despite recent vinyl growth, the focus in the booth is still on the all too easily accessible MP3. So why is Pioneer even bothering? Are they just seeking market dominance and hoping to capitalize on a possible final surge of record sales before it completely disappears? Possibly. 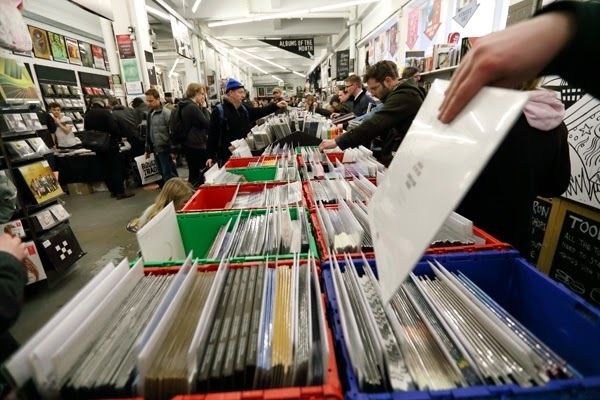 But with vinyl sales currently breaking records (pun unavoidable) it is not likely the medium will be disappearing anytime soon. Could it possibly be that they are preparing their rekordbox software to be a stand alone competitor for DJ software like Traktor and Serato and want to provide their own analog controller option? Maybe. While I wouldn’t put it past them, it seems to me that there would be some kind of digital interface built-in to further integrate the tables with their other products, not to mention it would make the price point much more attractive for most. Speculation aside, I see a profitable option that I’m hoping Pioneer will take. 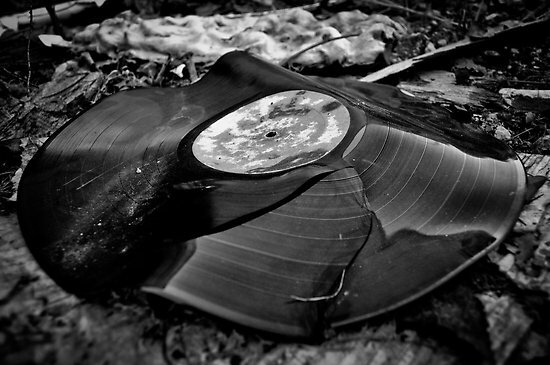 I’m hoping that Pioneer sees a potential to create a symbiosis within the market place that will ultimately create more revenue for themselves while keeping a smile on the vinyl addict’s face. If they push their turntables even a fraction as hard as they did with the CDJs they will indirectly help drive vinyl sales up, which will naturally in turn drive turntable sales even higher, which will push vinyl sales even more, and so on. Preference and nostalgic desires aside, as someone who sees the financial benefits of a vinyl resurgence, I’m more than happy to see Pioneer put forth these little beauties. In the early 90s my DJ rig included pair of Pioneer CDJ-500IIs for no real reason other than most of the music I played was on CD. At the time I never thought that CDJs would become the industry standard, especially when taking into account all the grief given by my fellow DJs for using CDs (many of which now give me grief for preferring vinyl). 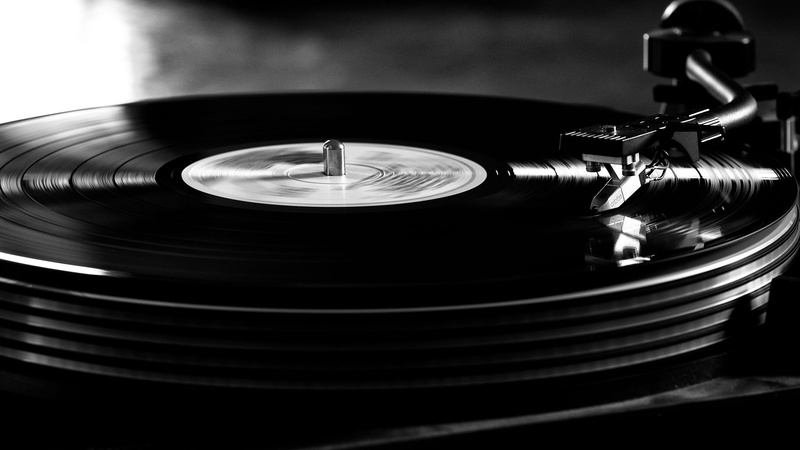 By the mid-90s I moved away from CDs to vinyl for three main reasons: I liked the feel, I preferred the sound, and vinyl was where it was at for underground music. Eventually, I also came to realize that vinyl ultimately made financial sense. It was better for creating a unique sound for myself, which from a business standpoint was imperative. More so than CD, vinyl was often released in limited runs, making it easier to stand out by playing music that other DJs did not have. Nothing like the Beatport/Shazam everyone has everything instantly of today’s DJ world. Vinyl was also more expensive, harder to mix, and more of a hassle to maintain, which inadvertently provided the added benefit of keeping the total number of DJs entering the scene much lower. This increased the value of the DJs that were already in the market as a result of basic supply and demand. 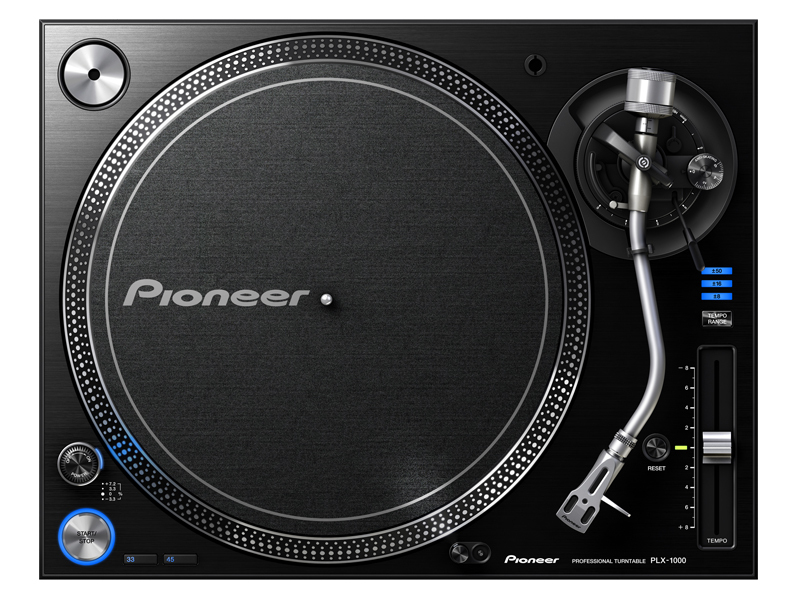 Clearly, Pioneer does not profit from there being less DJs in the world, but the question remains: Will Pioneer push their gear and invite a further resurgence of vinyl bringing it back into the booths, are they just setting up a future release of an advanced version of rekordbox, or are they just OCD and trying to round out their DJ gear offerings? Let me know what you think. Are you happy to see Pioneer make some analog tables? Or is it a case of too little too late?